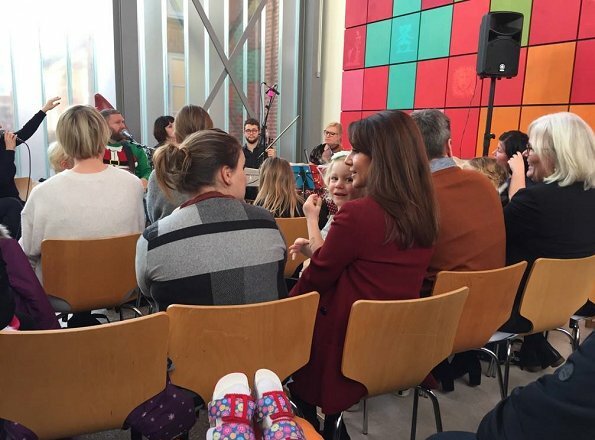 On December 14, 2017, Princess Marie visited Andersen Children's Hospital of Odense University. 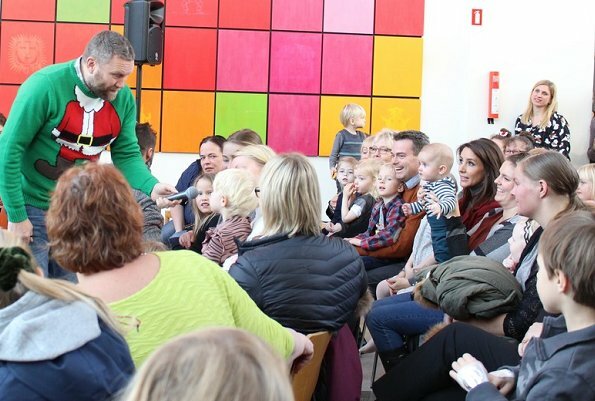 The Princess met with patient children in the children's hospital and their parents, and attended a Christmas concert and various Christmas activities. 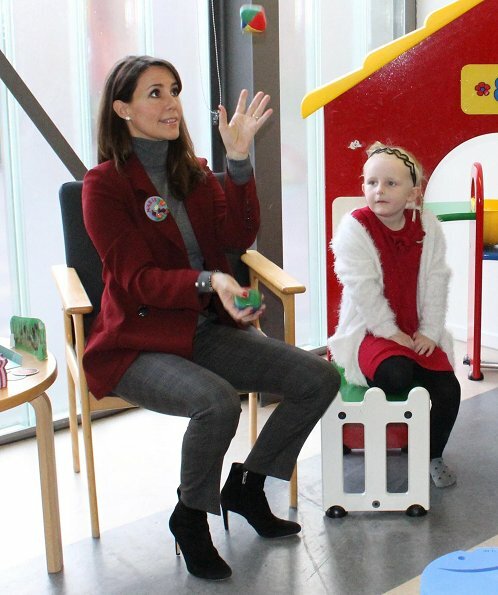 Princess Marie has been cooperating with Andersen Children's Hospital since 2015. 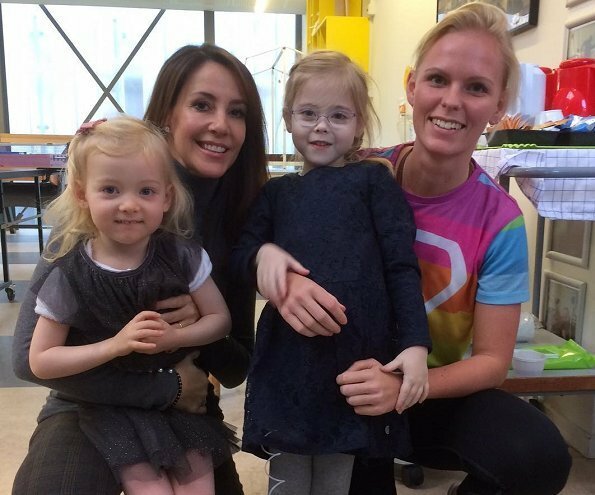 Lovely Marie … the brooch she wears look like it's one the children have made to her. How sweet.